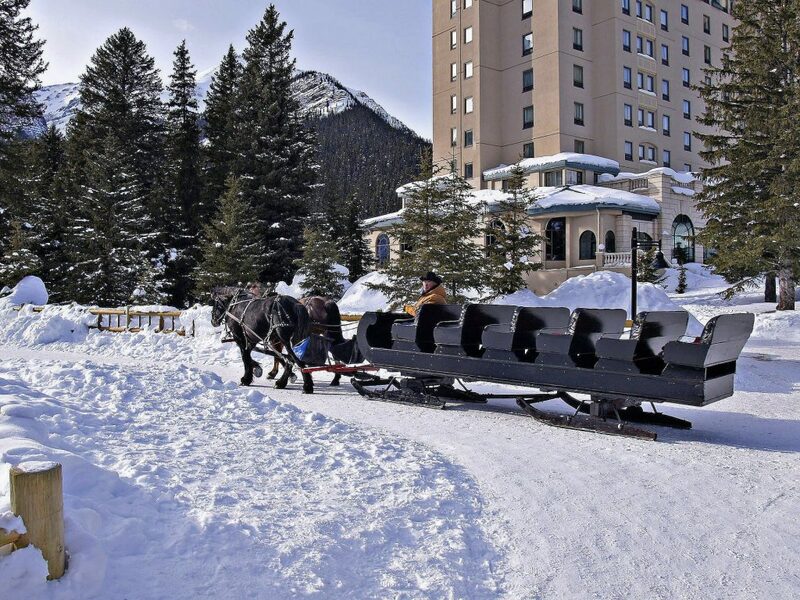 Lake Louise's Winter Wonders - The Travel Agent, Inc.
LAKE LOUISE'S WINTER WONDERS Discover the perfect winter getaway. 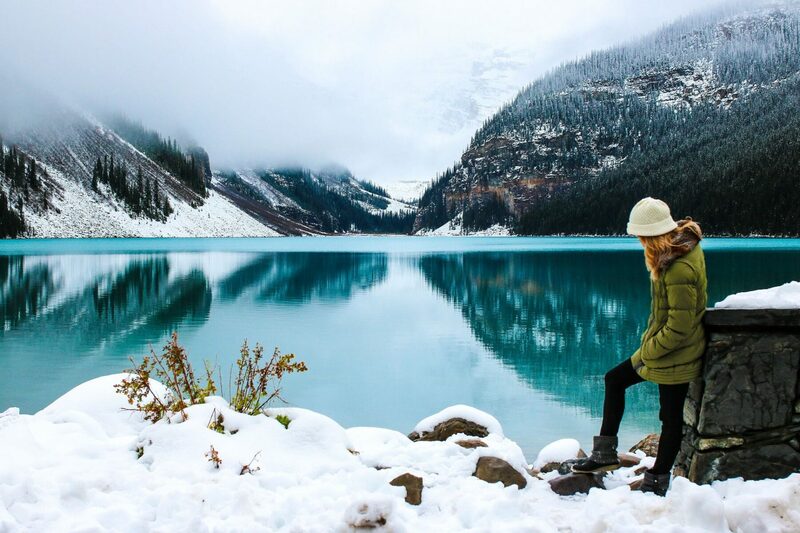 Nestled in Banff National Park, just a 2 hour drive from Calgary, you’ll find the startlingly turquoise waters of Lake Louise. 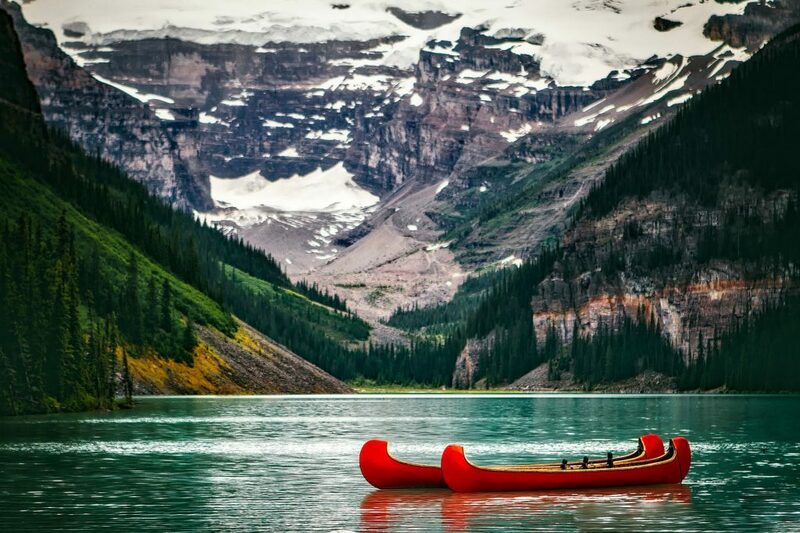 In the summer, canoeing, hiking, mountain biking, and climbing are all a huge draw. 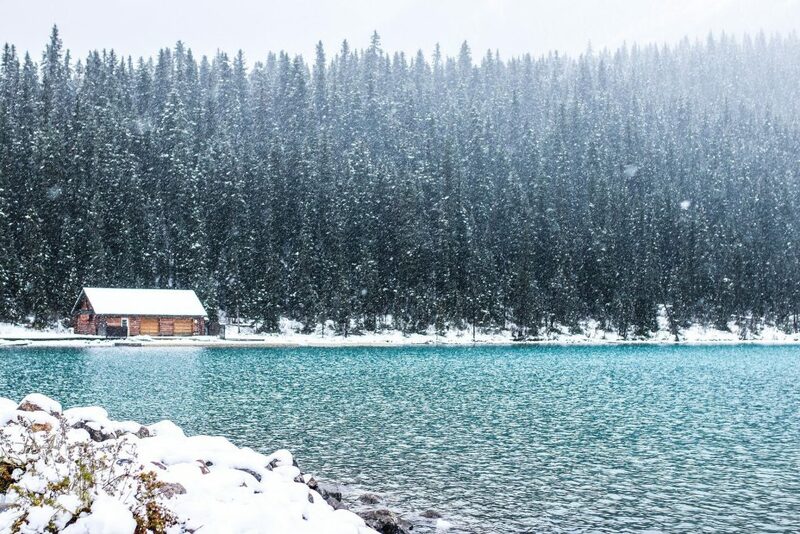 The lake is transformed as the waters of Lake Louise freeze each winter beneath the Upper Victoria Glacier. 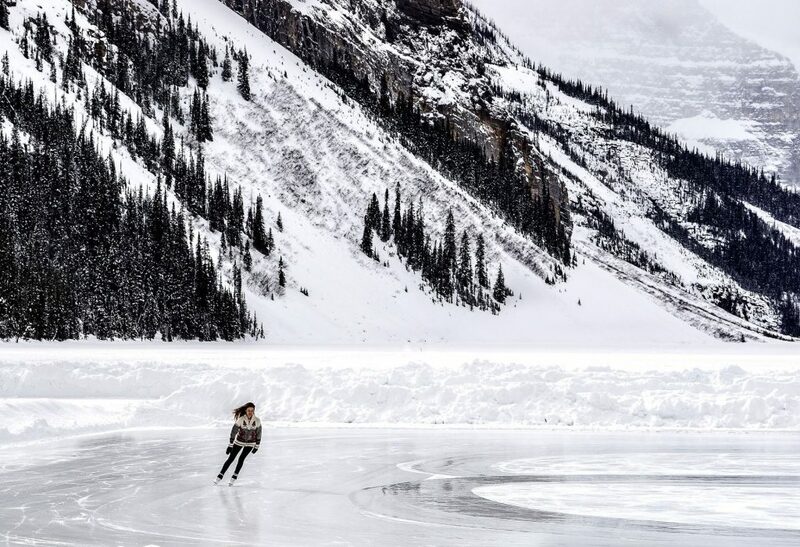 The frozen surface forms one of the most beautiful, natural skating rinks on the planet. A perfect winter getaway in a wonderland of ice and snow. 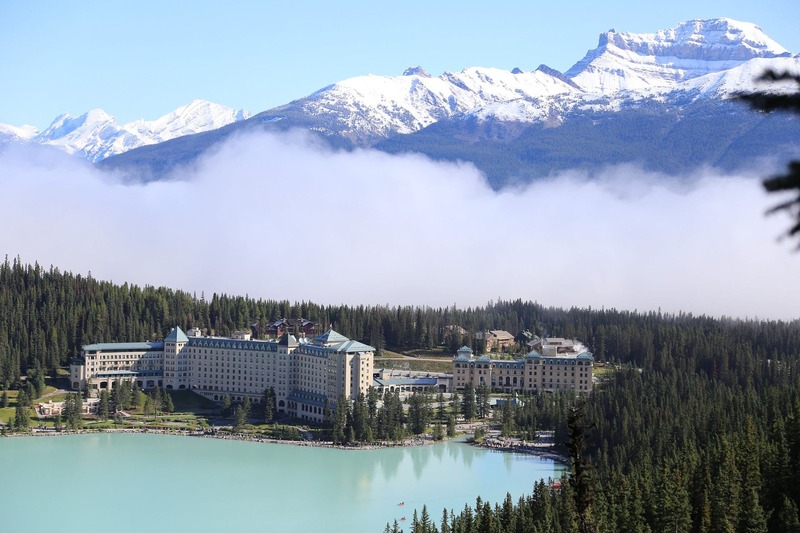 The Chateau Lake Louise is almost as famous as the lake itself. The hotel maintains a free-skate oval that parallels a mini hockey rink where you can join in a game of “shinny”, a fresh-air, no checking version of hockey. 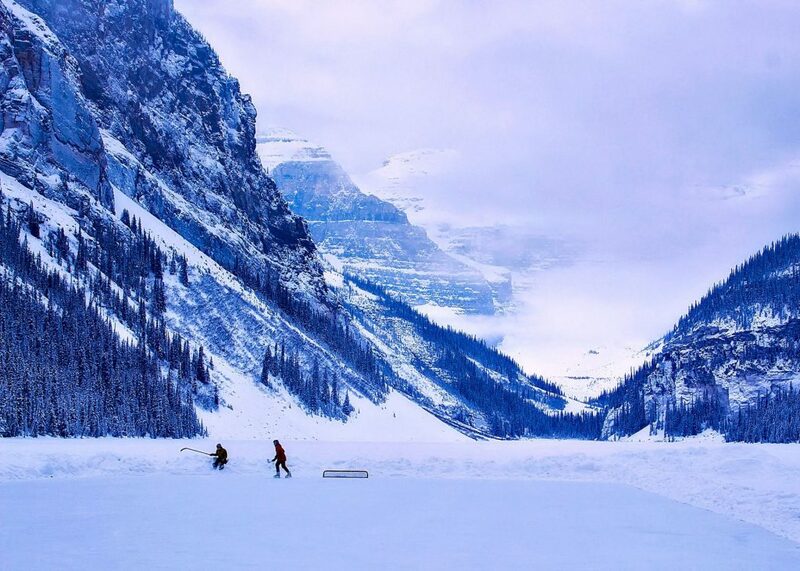 (no protective gear required) Pond hockey is as Canadian as maple syrup and many consider it the purest form of the game. 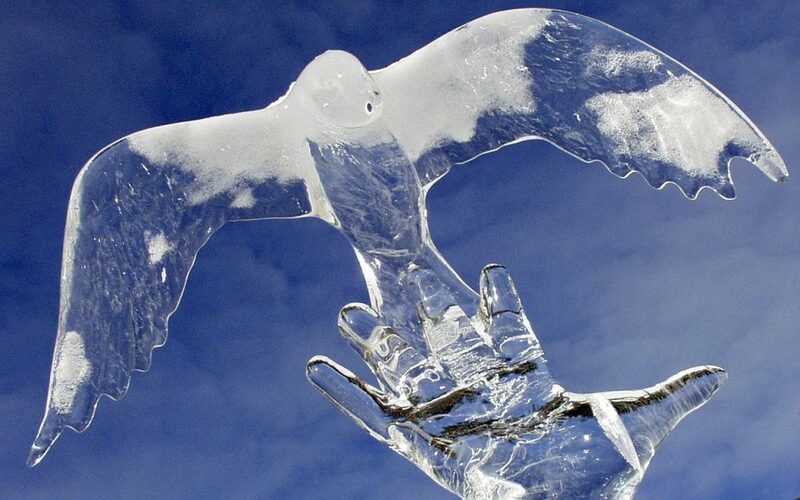 A great many NHL players honed their skills on ponds across Canada. No worries if you aren’t an NHL player, the Chateau rents skates, sticks, and pucks and all skill levels are welcome in the pick-up games. 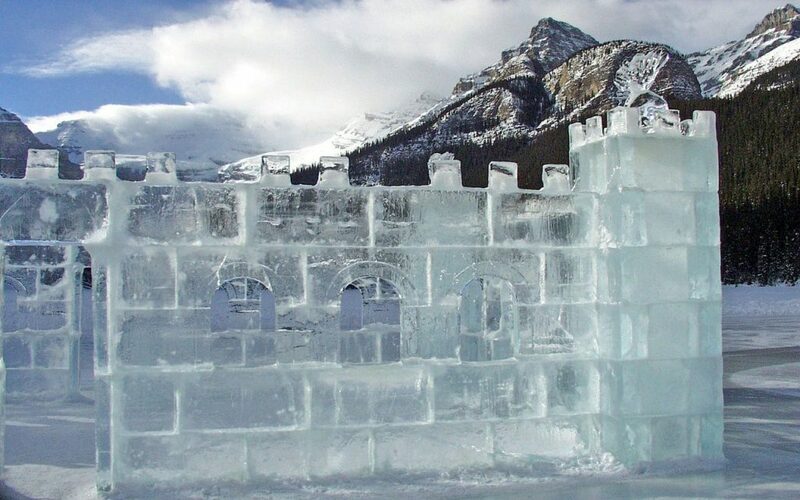 Of course, if you prefer your ice sans stick & puck, the free skating oval is delightful for the casual skater, complete with an ice castle. Let us arrange rentals of snowshoes, cross-country ski gear, and other types of winter recreation accessories you fancy ahead of time. The annual Lake Louise Alpine Ski World Cup draws the best skiers from around the world. 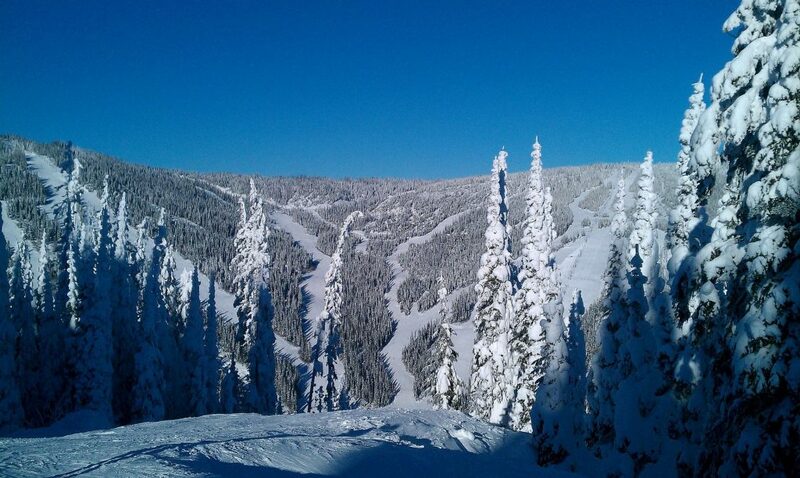 Luckily, the rest of us can ski these world-class runs year-round. 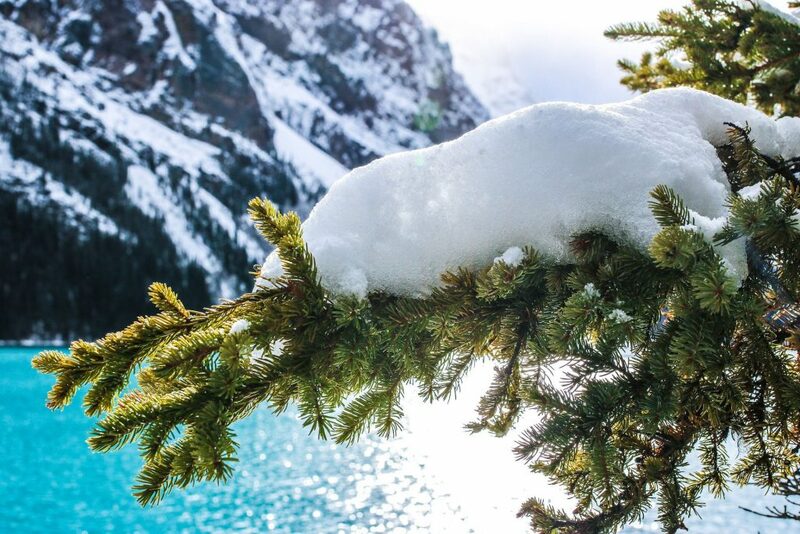 Lake Louise Ski Resort boasts 4,200 acres of skiable terrain, making it one of the largest ski resorts on the continent. The ridgeline provides the most spectacular views of the Bow Range and is accessible to all skill levels. 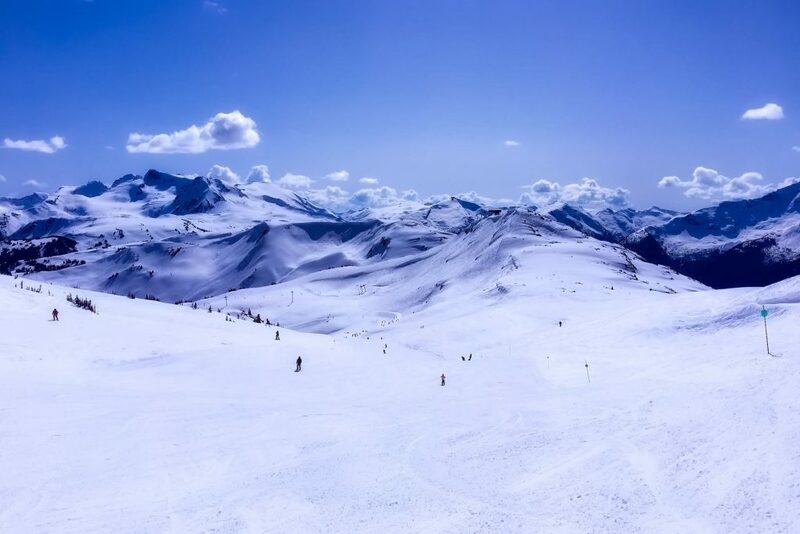 If the ridgeline views aren’t high enough for you, we can arrange for you to soar over the Canadian Rockies in a helicopter. 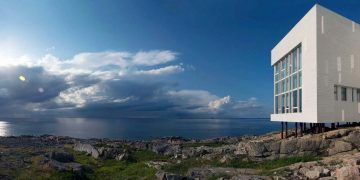 Fogo Island Inn At once radically contemporary and resolutely traditional. 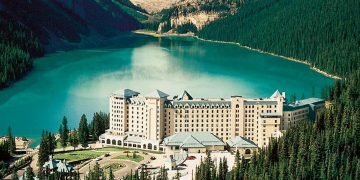 The Fairmont Chateau Lake Louise Experience the most breathtaking mountain escape Banff National Park has to offer.